A good logo is vital for a company. It is crucial for a company’s brand vision, establishing their identity and brand position as well as their corporate distinctiveness. Strong logos can turn heads and regenerate a company’s image, and we are happy to have been recognized as leader’s in this field. 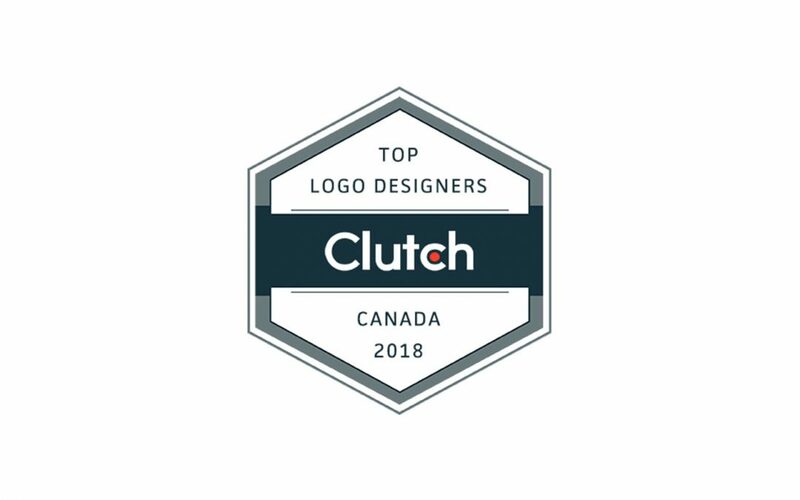 Marloo Creative Agency has recently been highlighted as one of the top logo designers in Canada on Clutch’s leader’s matrix published this month. Clutch is a B2B ratings and reviews firm based in Washington, D.C. Their proprietary research methodology ranks and evaluates companies based on their ability to deliver, market presence, and most importantly direct client feedback. As a full-service creative design and marketing company, we work hard to make your brand rise above the crowd, and are happy to hold a place as an industry leader in the logo design space. With nearly 60 Canadian firms evaluated, the leader’s matrix below highlights our top position in the logo design category. “They respond rapidly and have effective service that solves our problems.” – Director, Protect International Risk and Safety Services Inc.
Aside from logo design, Marloo Creative is also quickly climbing up the ranks amongst some of the top digital marketing agencies on Clutch’s platform. We have also been spotlighted on Clutch’s sister website, the Manifest, as one of the top advertising agencies in Canada. Thank you to Clutch and the Manifest for their support. We look forward to new partnerships and collaborations ahead!